AEK Athens have decided to bring in Manolo Jimenez as the coach for a third time. The Greek super league team decided to go for a managerial change after Marinos Ouzounidis decided to step down from his role, as a result of the club failing to find a consistent run of form this season. The team has been struggling through the campaign and they have been able to pick up only 37 points from the 19 matches so far. This inconsistent run has resulted in the team following an incredible 14 points behind table leaders PAOK. 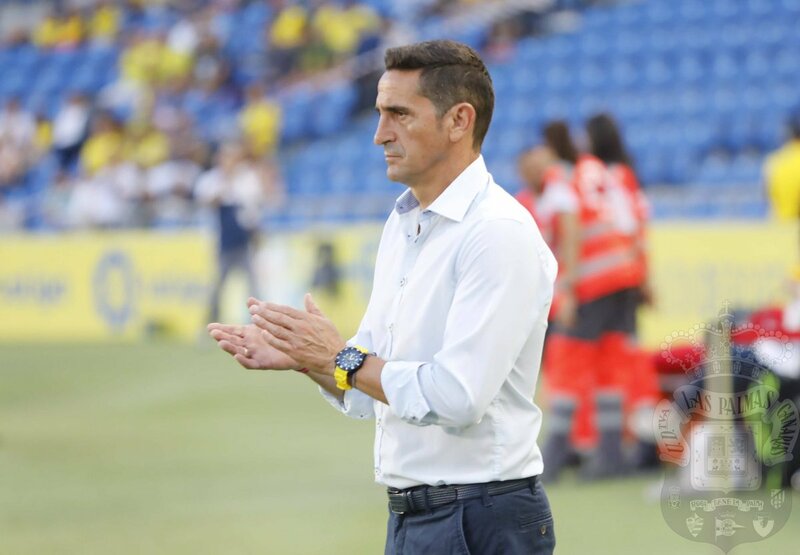 Jimenez was first in charge of the team during the 2010-11 campaign. During this period, he was able to win the Greek Cup with the team. 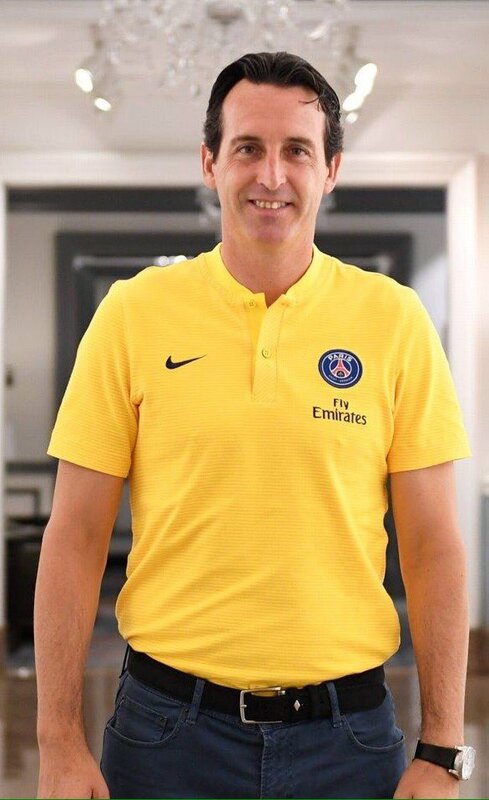 This was followed by a second spell in January 2017 when he was able to lead the club to their first league title in almost 25 years. However, there was a setback for the team during that season since the club lost to PAOK in the Greek Cup final. The 55-year-old will be hoping for more success in his third spell, but he also comes into the club had a difficult time. He has been able to only agree an 18 month contract with the club with the option of an additional year if both parties are interested. There were chaotic scenes at the Olympic Stadium prior to the Champions League game between Ajax and AEK Athens in November last year and both football clubs have been charged by European football governing body, UEFA. UEFA has charged Ajax and AEK Athens following the clashes between fans of both clubs which ruined the Champions League game. Marinos Ouzounidis finds himself in quit a difficult situation as the head coach of AEK Athens as not only the results have been going against AEK, but the club hierarchy is also planning to release some of the key players of the team so that the wages bill goes a bit light. 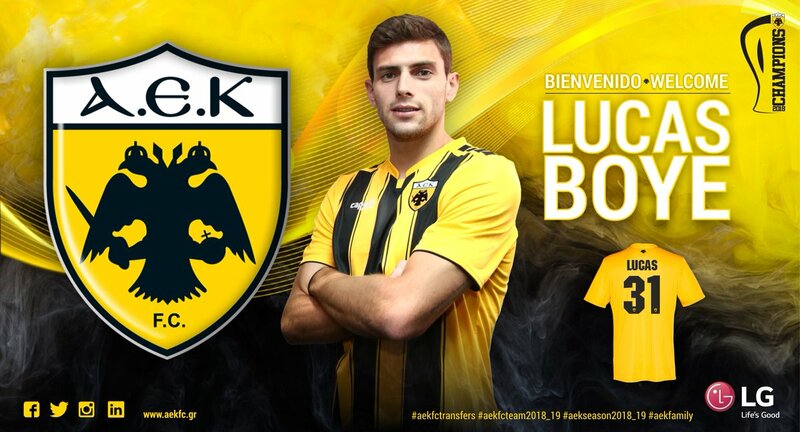 At the moment, the AEK hierarchy thinks the wages bill is too high and considering the fact that the club is not in a great economic state and there is not that much of fund available right now with a stadium under construction, releasing the players especially those whose wages are on the higher side has become absolutely necessary. AEK Athens are not one of the favourites to get anything out of the game against Benfica even though there is little to play for both teams in this match. This is a pointless encounter considering that both teams do not stand to get anything out of this fixture. AEK Athens are the only team left in the group stages yet to take a point. 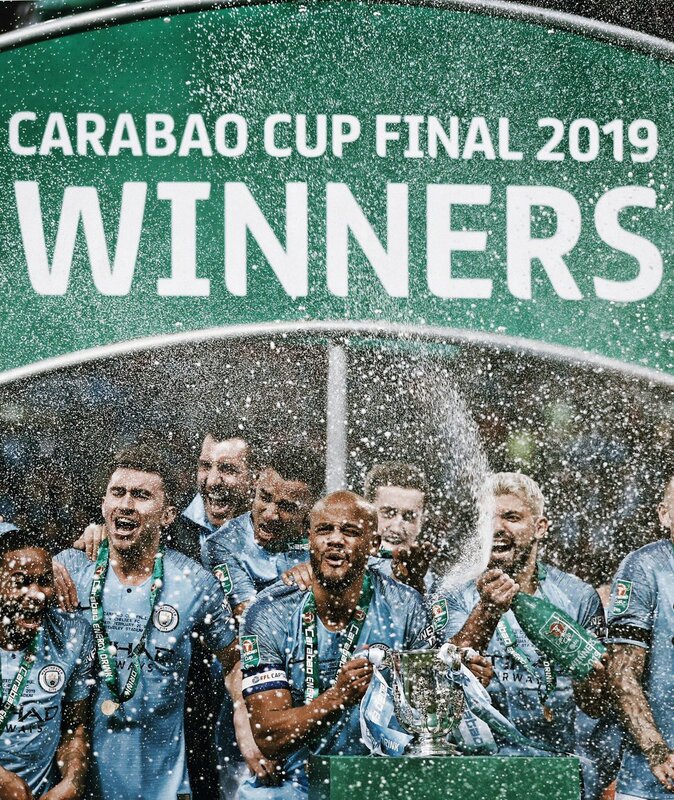 Hence, it is not a surprise to see them at the bottom of the group and they have also failed to make it to the Europa League as a result. Benfica have been able to get a spot into the second tier of the European competition owing to a run of just one victory in their last five matches. This victory came against AEK Athens in the reverse fixture. Even though AEK Athens come into the match after winning the last two games in all competitions, they are generally poor when it comes to the European games. Even in the domestic Greek league, AEK Athens have not been able to make much of an impact as they are an incredible 12 points behind PAOK, who are leaders in the division. 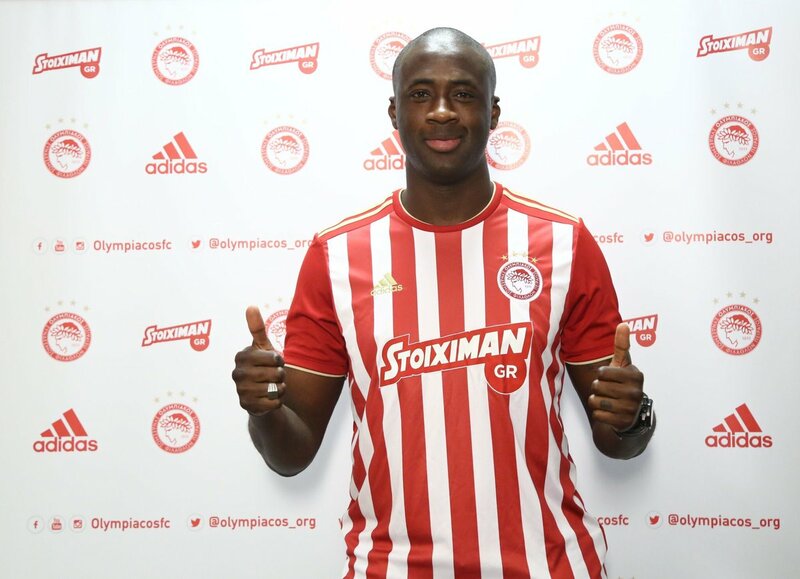 Yaya Toure reveals that many different reputed clubs from different continents had approached him and had offered him lucrative contracts when he was a free agent earlier this year, but putting aside everything, he came back to Olympaicos because Olympiacos is the club which had provided him the platform to showcase his potential to the Football world.